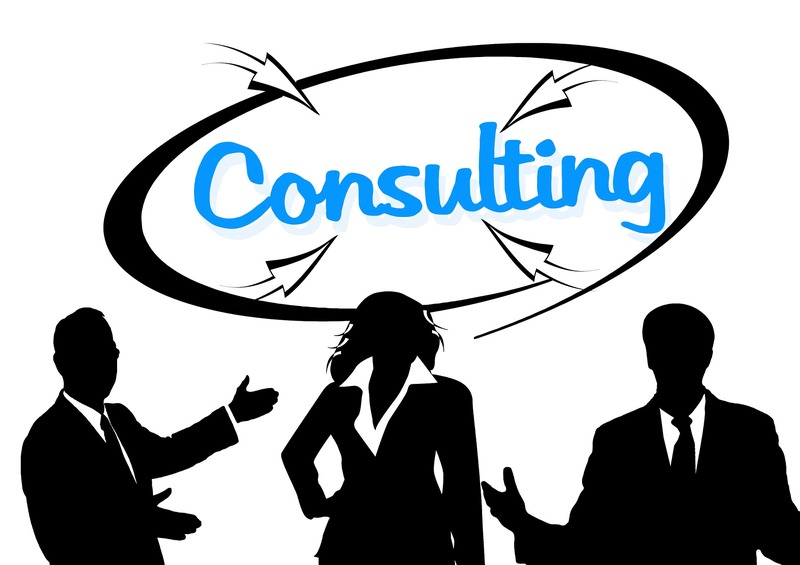 We can provide you with consultation on a wide range of I.T. and software services to help you business. From software development to new I.T. equipment, we can help you make the best choice for you business.